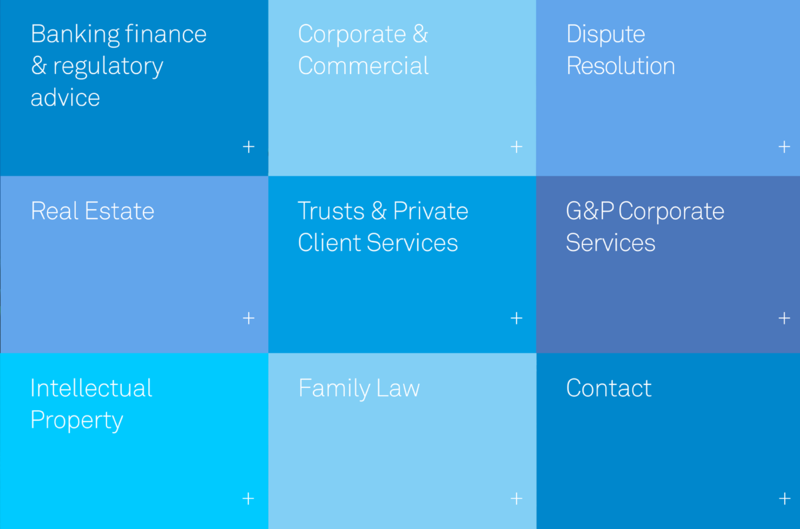 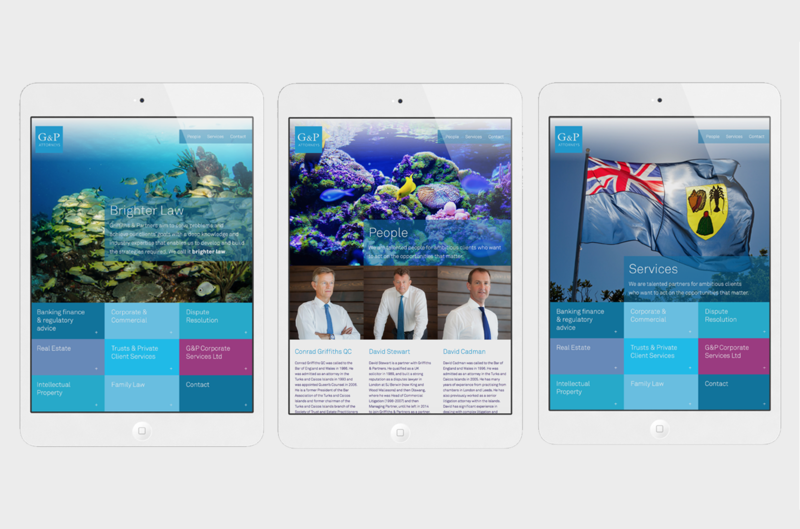 Graphical worked closely with Turks & Caicos law firm Griffiths & Partners, over six months, to create a brand that would allow them to fulfil their ambitions of expanding the firm off the islands. 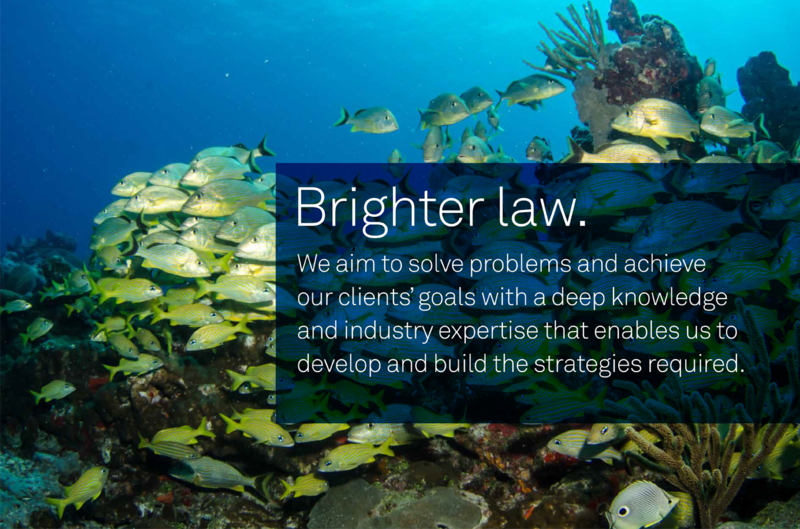 Graphical developed the concept of “Brighter Law” that is woven throughout the Griffiths corporate brand. 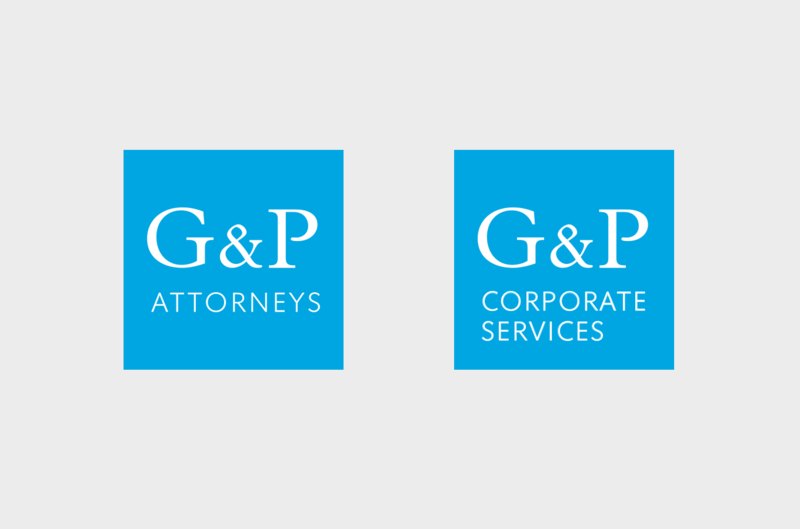 After developing a new digital presence for Griffiths; we have since rolled this out across their Corporate Services brand G&PCSL and their new Trust business Coriats.